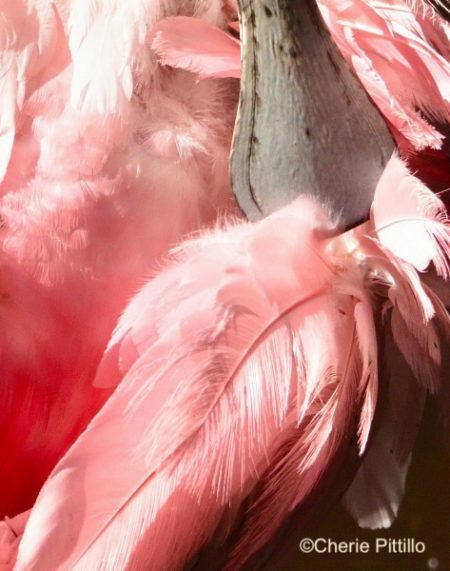 1.Uncommon in birds, the stunning pink colors of the Roseate Spoonbill are derived from its diet especially with red carotenoid pigments in algae found in crustaceans and other shellfish. Plus the spoonbill can also make its own red pigments by chemically changing yellow pigments found in its diet. 2.What may look like a kneecap on its leg is actually its “ankle”. Roseate Spoonbill ablaze with carmine red and hot pink colors during breeding. DISCLAIMER: REFERENCES REALLY DON’T AGREE ABOUT THIS SPECIES. 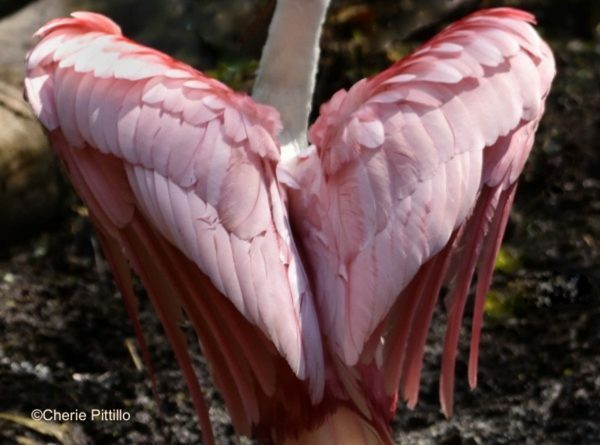 Cherie Pittillo, “nature inspired”, zoologist, wildlife photographer, and author, explores nature everywhere she goes. 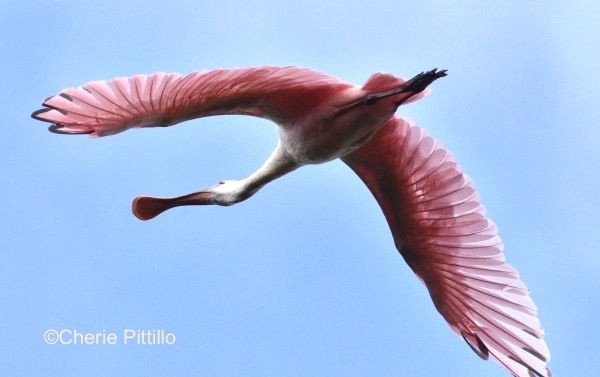 She’s identified 53 bird species in her Merida, Yucatan backyard view. Her column, published on the 7th and 21st of each month features anecdotes about birding in Merida, Yucatan and beyond. 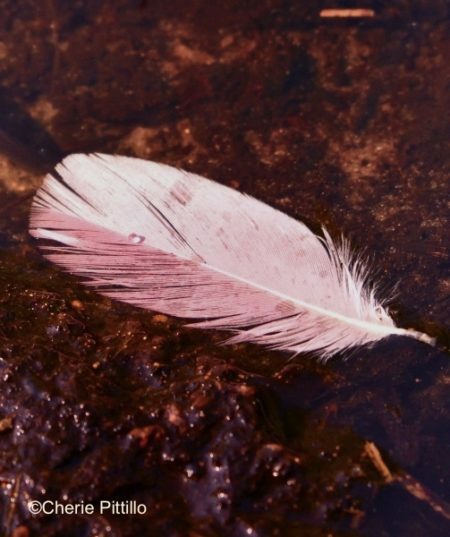 Contact: all4birdies@gmail.com All rights reserved, © Cherie Pittillo.